Browse our complete History course catalog below to find instructor bios, course descriptions, class schedules, and book lists. Interested in more courses? 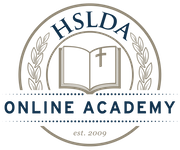 See English & Writing, Mathematics, Science, Government and Moot Court, Foreign Languages, Logic, Life Skills, & Test Prep, Economics, and Computer Skills courses. 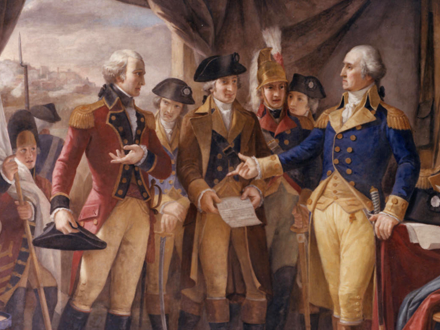 In studying the past, students in this course will master specific skills, gain an appreciation for and an interest in United States history, understand who we are as Americans, and learn how God has revealed himself in the history of our nation. 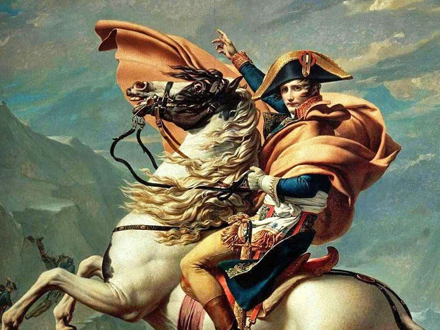 AP® European History introduces students to modern European history (1450 A.D. to present) and also challenges them to evaluate the people, events, and ideas of western civilization from a biblical worldview. 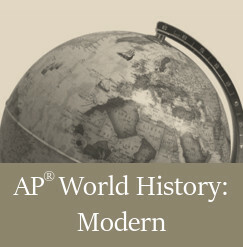 In AP® World History: Modern, students expand their knowledge of the people, events, and ideas that have shaped our world, and consider them from a biblical perspective. This course will cover the history of the world from 1200 AD to the present day. 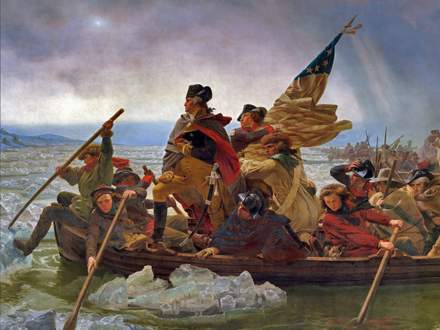 AP® United States History examines the history of America from the pre-Columbian period to the present. The course challenges students to analyze political, social, cultural, and economic developments and to consider issues in U.S. history from a Christian worldview.